Locally owned, we offer fabulous home decor and fashions that are trending now to Bend! 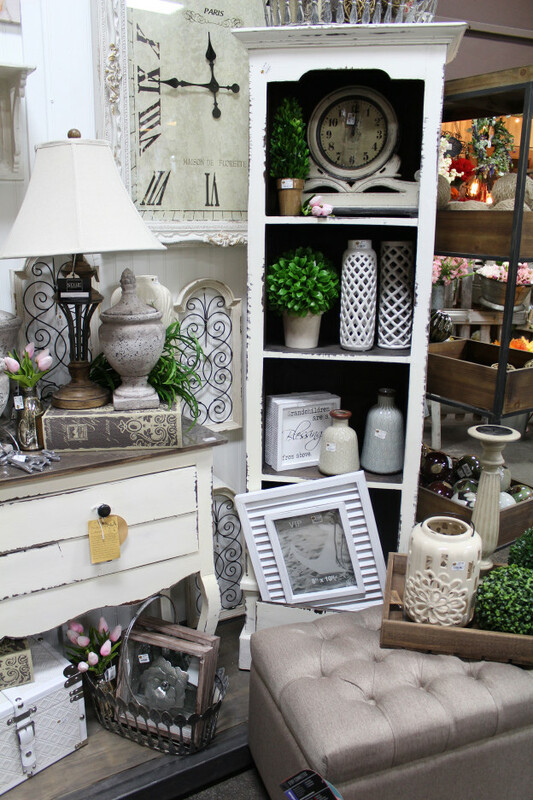 Home Decor: If you’re looking for clocks, mirrors, lamps, fine art, metal wall art, stars, seasonal decor, candles & more — you won’t find a better value or selection anywhere in Central Oregon. Fashion & Accessories: Watch for new styles weekly that we pull from our trips to LA — we have the latest in trendy tops, jeans, layering tees, jewelry, purses & scarves. You don’t want to miss a day at Real Deals because our inventory changes weekly. New customers receive a free gift. Whether you’re decorating for yourself; you’re an interior designer, or your friends call on you to help make their home interiors more beautiful, we have what you need here at Bend’s Real Deals on Home Decor.